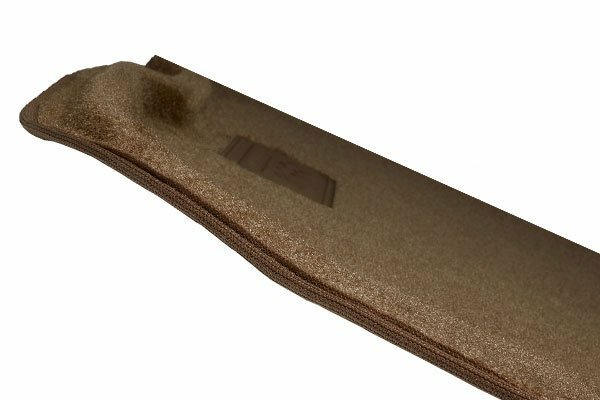 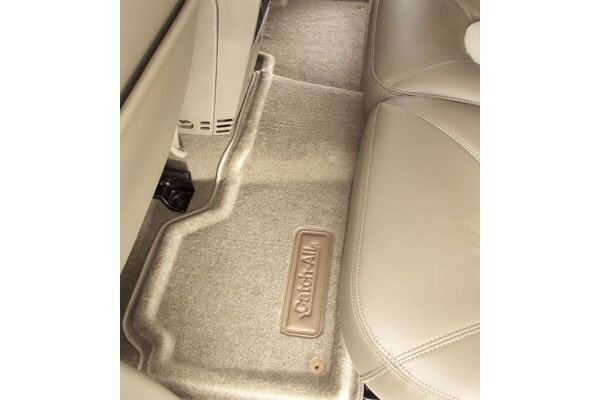 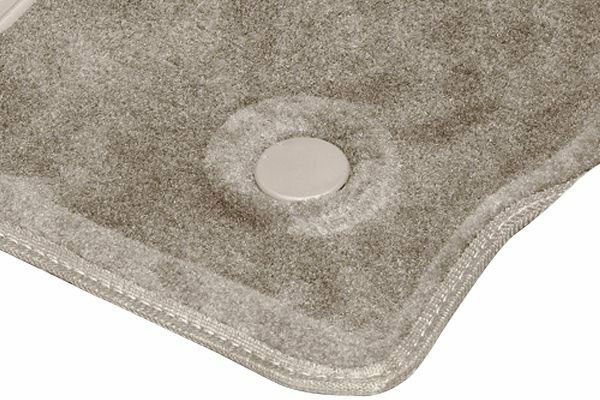 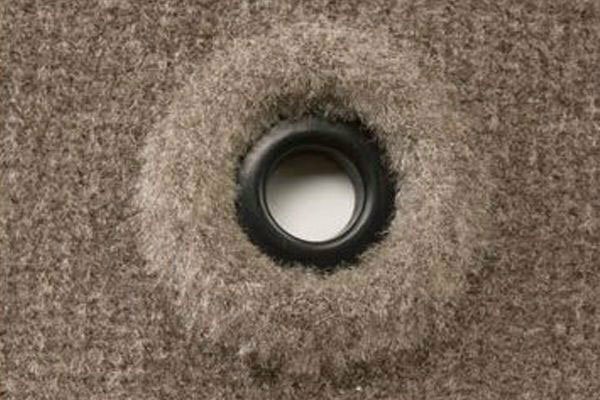 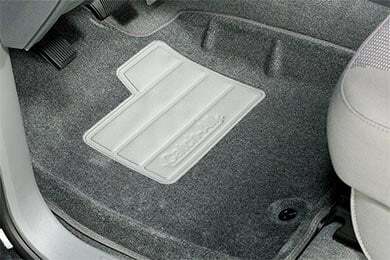 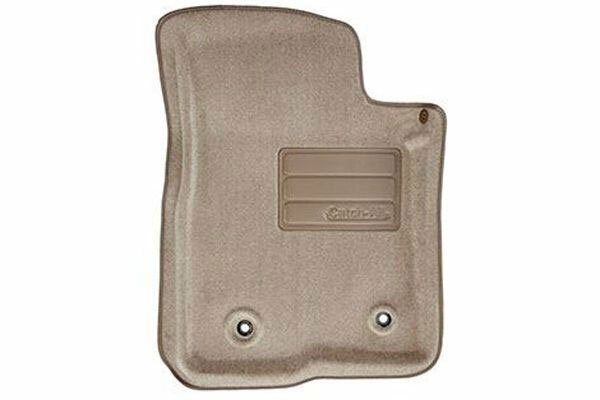 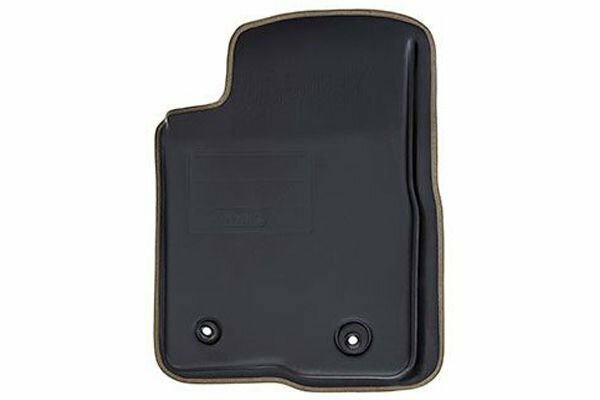 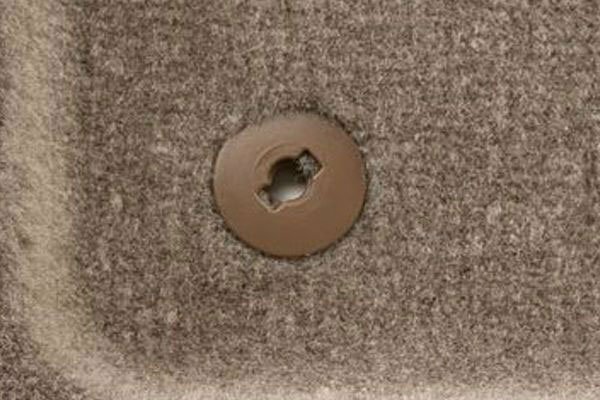 Lund 601938 - Lund Catch-All Floor Mats - FREE SHIPPING! 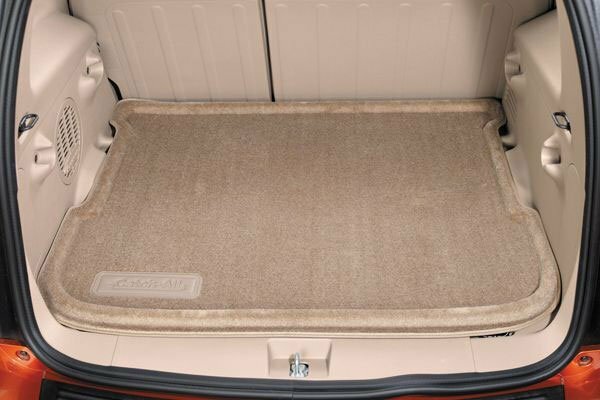 The mats went in easy, fit great. 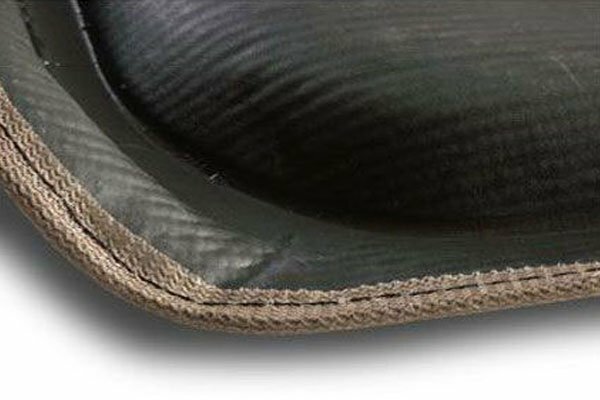 The material uesd to make them seem to be very durable and nice quality. 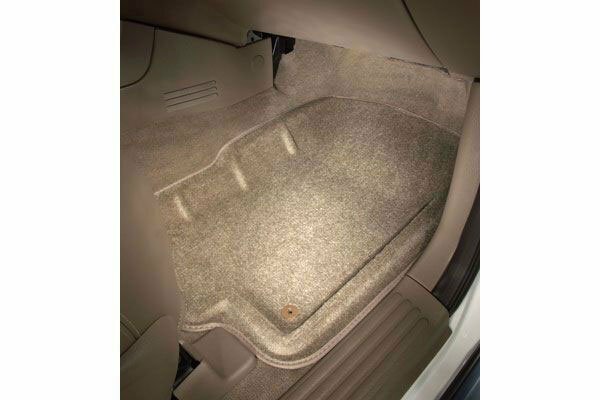 Reference # 765-168-380 © 2000-2019 AutoAnything, Inc.